Cars straight from auto shops with high-quality workmanship have a different air of confidence in them. That is because these cars are not like the rest of the transportation out there. They have been handled masterfully by specialists who don’t just tinker the cars to get the job done. These skilled mechanics treat your automobile as if it is theirs. Mainly because the number one priority is your family’s welfare. This is the kind of handiwork that gives top quality performance to all automobiles out on the road. It gives them an edge compared to the rest of the rides. So go and have your cars roadworthy certified by Roverworks. 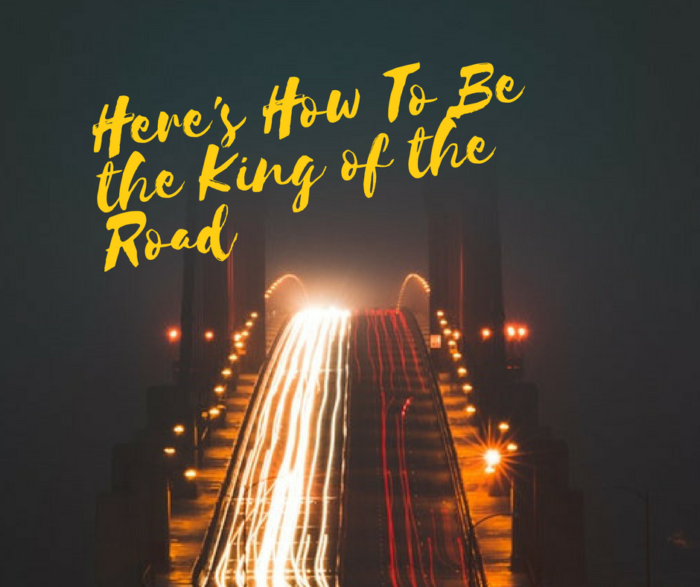 This will definitely dub you the King of the Road.